I see what the Dallas Stars are trying to do here and they can’t fool me. Not for one second. Last season the Stars missed the playoffs by finishing 6th out of 7 teams in the NHL’s Central Division. As most NHL fans know the Central is absolutely unforgiving. And even though Dallas can boast they had the 2014-2015 NHL leading scorer in Jamie Benn, he still wasn’t enough to survive the competition. Living in the toughest and deepest division in the league can also mean a 6th place finish isn’t as terrible as it looks on paper. But their 92-point season out west still wouldn’t have gotten them into the playoffs in the weaker Eastern Conference either. So when the ol’ golf clubs came out and the off-season got underway the front office brass got together to decide how they would approach this summer to improve the Stars club. Their game plan became very clear: They must assemble the best looking team possible in hopes of distracting the other team into defeat. So where did they start? First, they already had Tyler Seguin and his soon-to-be, what I’m predicting now, 50-goal 2015-2016 season on the books. Not even a frosted-tip, 1998 Justin Timberlake could swing the boyish charm Seguin possesses. He is the #1 center heart throb that stirs the Magic Mike drink in that locker room. There is our previously mentioned Jamie Benn. Kind of a sleeper in the good looks department because that helmet he wears screams “Travis Green”, ala the Maple Leafs days, and that’s not a compliment. But, get him out of that bucket and he comes alive. Just look at those eyes. An all around natural beauty. 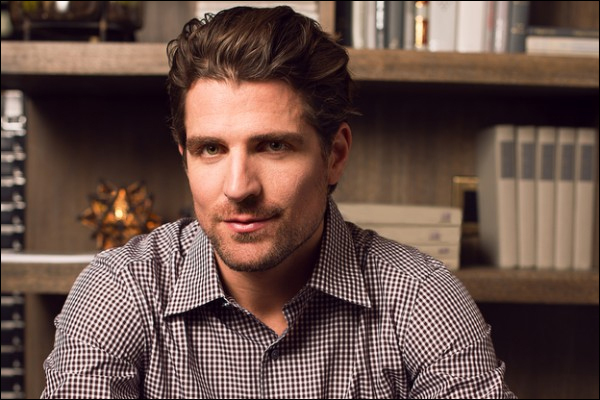 I don’t have to say much about their off-season pickup, Patrick Sharp. Women’s knees buckle at the thought of Sharpy breathing the same air as them. He is high end talent. There is no doubt back in June when Dallas decided they needed to get much better looking in order to win the Cup their main target was Mr. Sharp and they wasted no time going out and getting the most gorgeous NHLer alive. Very savvy move by Stars general manager Jim Nill. The true sleeper of the group, Johnny Oduya, fills the blue line void. Definitely a top notch physically fit specimen that clearly brings a look to Dallas that they desperately needed. Not having his sophisticated business style was something that probably cost Dallas at least 3-4 wins last year. I mean look at him. 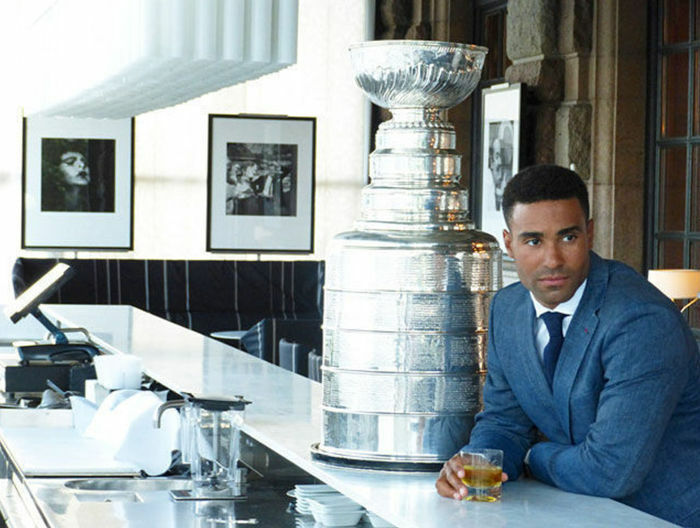 He’s some one who can go to the bar, order a Johnny Black, and it gets served to him in the Stanley Cup. Impressive. Put it all together and it really is amazing where this team is headed. Young defenseman John Klingberg could grow into something handsome. And there’s a lot of potential in fellow d-man Jyrki Jokipakka’s hair. So don’t think I’ll be surprised if they win the Western Conference now. They’ve gone from a top-heavy good looks duo to instantly fielding the depth and style needed to get to the next level. Next Next post: Could the NHL have Deflategate Scandal with Pucks?